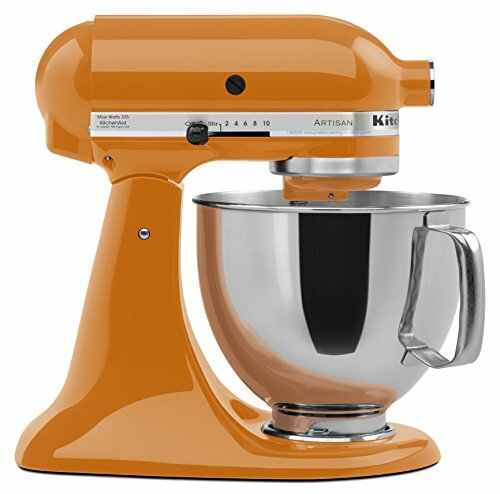 Cupcake Stock are delighted to stock the brilliant KitchenAid KSM150PS 5 Qt. Artisan Series Stand Mixer. With so many on offer these days, it is wise to have a name you can trust. 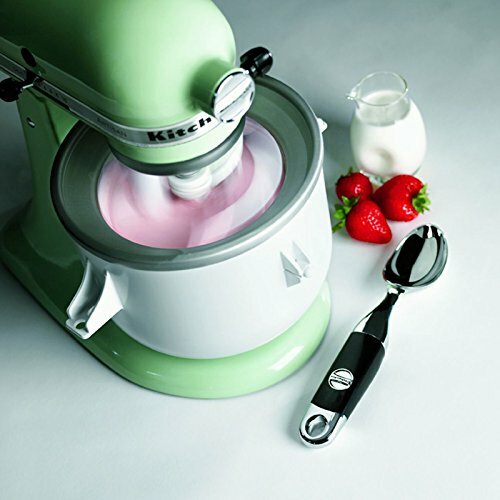 The KitchenAid KSM150PS 5 Qt. 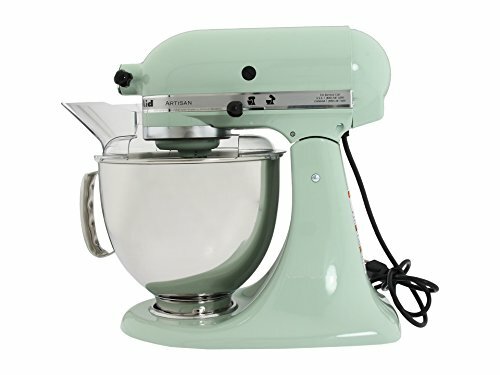 Artisan Series Stand Mixer is certainly that and will be a superb buy. For this reduced price, the KitchenAid KSM150PS 5 Qt. 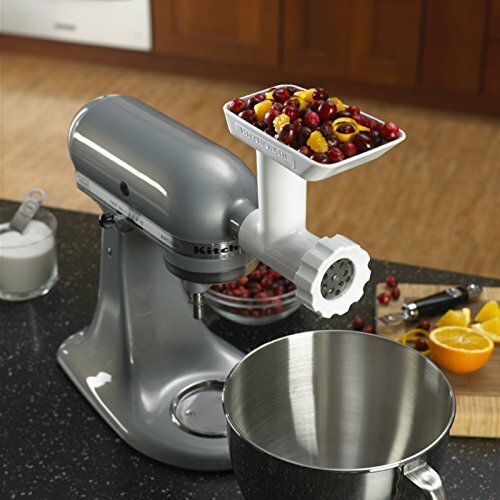 Artisan Series Stand Mixer is highly respected and is always a regular choice with lots of people. 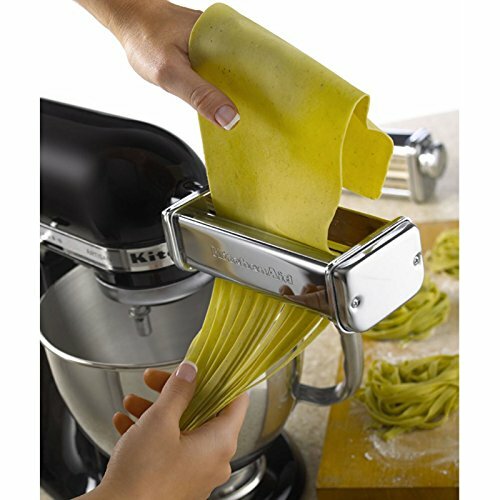 KitchenAid have added some nice touches and this equals great value for money. 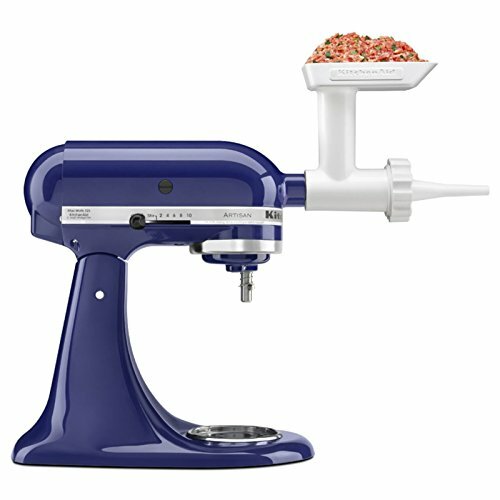 The Artisan mixer's strong 325-watt motor provides the power to manage the heaviest mixtures, and blend huge batches quickly. The flat beater is the ideal device for blending normal to heavy batters. From cake mixes to firm cookie dough, the flat beater mixes rapidly and thoroughly.